for $1,159,000 with 5 bedrooms and 4 full baths, 1 half bath. This 3,219 square foot home was built in 2007 on a lot size of 0.1902 Acre(s). **Best Price/Value in Pacifica San Juan** ***Price just lowered*** Built in 2007, this award-winning Pacifica San Juan, Mediterranean Bungalow-style, home is located in an exclusive gated coastal community and offers 5 Bedrooms, 4 baths & powder. 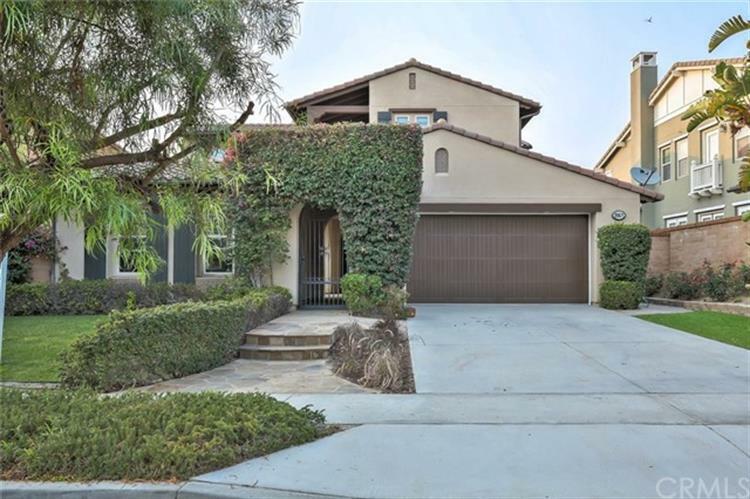 An exceptional open floor plan offers high ceilings, large family room with fireplace, numerous French doors leading to great outdoor space and large backyard. Large lot size and Master on main floor. Detached Casita offers excellent space for an office or entertaining. Gourmet kitchen provides Stainless Steel appliances that include built-in refrigerator, double ovens and 48' cook top, microwave oven, pantry, granite counter tops with generous cabinets. Master suite features rear yard access via French doors, dual sinks, large soaking tub, separate shower, , travertine vanities and large walk in closet. Stairs lead to upper level tech-zone with a beautiful dual built-in desks and plenty of cabinet space; along with three bedrooms - each with full bath. Relax on the upper deck with partial Ocean views. Beautiful Community Pool/Spa and excellent location - minutes to the freeway, one mile to beach & Dana Point Harbor, Historic San Juan Capistrano and coastal beach communities. 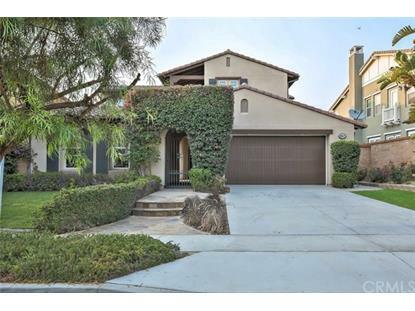 This home offers a must-see unique value that will move fast at the newly reduced price (i.e. $130, 000 below Zestimate and $190, 000 below nearest priced home). Also offers excellent investment opportunity as rents in this neighborhood are North of $5, 000.